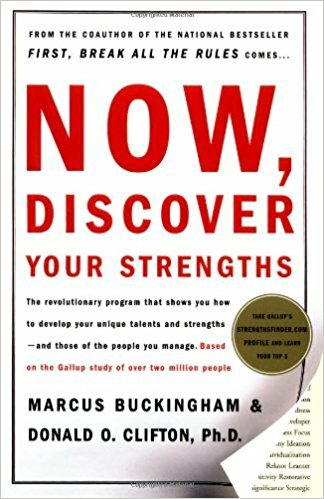 “Now, Discover Your Strengths” is an insightful book that encourages out-of-box thinking, and increases the sense of awareness in tough situations. 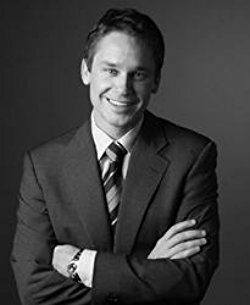 Marcus Buckingham co-authored First, Break All the Rules, and The One Thing You Need to Know. Donald O. Clifton was a renowned American psychologist and he wrote several books. There are several equally practical techniques for enhancing the organizational performance. You can either address the weaknesses or place special attention on finding the strengths. Most companies acknowledge that there has been a slight cost overrun due to activity-allocating inefficiencies. Anybody can receive the technical know-how with the right amount of training. People improve their performance when they “assault” their vulnerabilities. In general, many experienced managers have a habit of following a different route. Instead of emphasizing the weaknesses, they outline a field of satisfactory capabilities and zoom in on the details to fully exploit the strengths. Efficient organizations are not only focusing on the positive assets, but also on ways to further enhance their impact. Don’t skip the idea of utilizing the skills of your employees and discuss to see whether your strategy fits their extensive know-how. Praise talented and hard-working individuals for displaying your devotion towards the company. The ability to assess the situation and anticipate the effects of your decisions is regarded as a key element to reach another maturity level. Underestimating the impact of external factors can be fatal. The workplace atmosphere that forms or destroys the group cohesion can strike the companies at the very core. Warren Buffett needs no introduction, and his tips come as a blessing to many. He associates success with the ability to accommodate professional obligations that put in the spotlight one’s strengths. Others describe Buffer, as an intelligent and calm person. In the same fashion, your yearnings describe whether you are a goal-oriented person or a delayer. 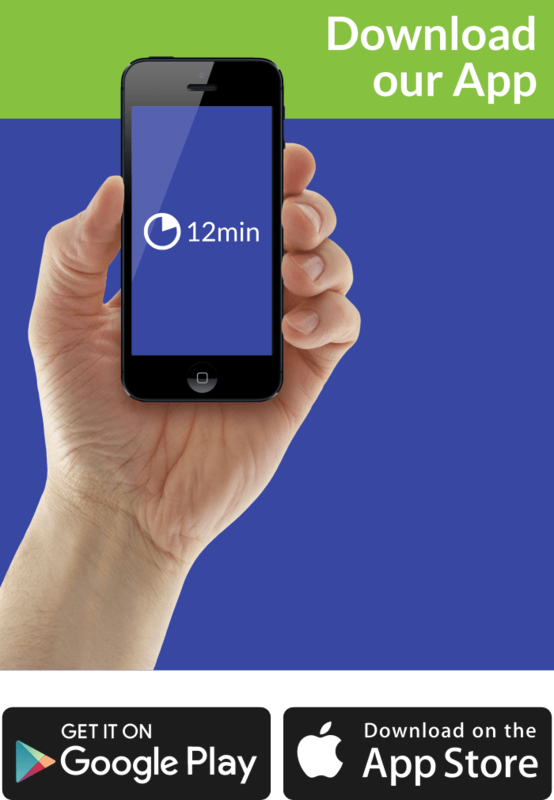 If the task matches the employer’s area of expertise, the job will be done quicker and better. “Talent” – The hidden incentive developed under the guidance of various feelings, emotions, and thoughts. “Knowledge” – Everything that you acquired through formal education. “Skills” – The unique know-how that distinguishes you from the rest. Knowledge, unlike other elements, can be highlighted as a critical factor and information deriving from reliable sources. This type of expansion is dependent upon studying techniques and learning processes. Knowing how and what you need to perform, will put you in a great position and reduce the human-error. Find the perfect ratio between talent and weakness. The synergy between these two defines all the other links that may hinder or stimulate the company’s progress. However, staying on track requires a bit more on your part. Make sure that the main focus is still positioned at the possibilities, rather than on the fragile elements. Delegating comes secondary due to the fact that to perform at your very best, you need support. This aid can arrive in different forms. One of them is the ability to create a positive working atmosphere.